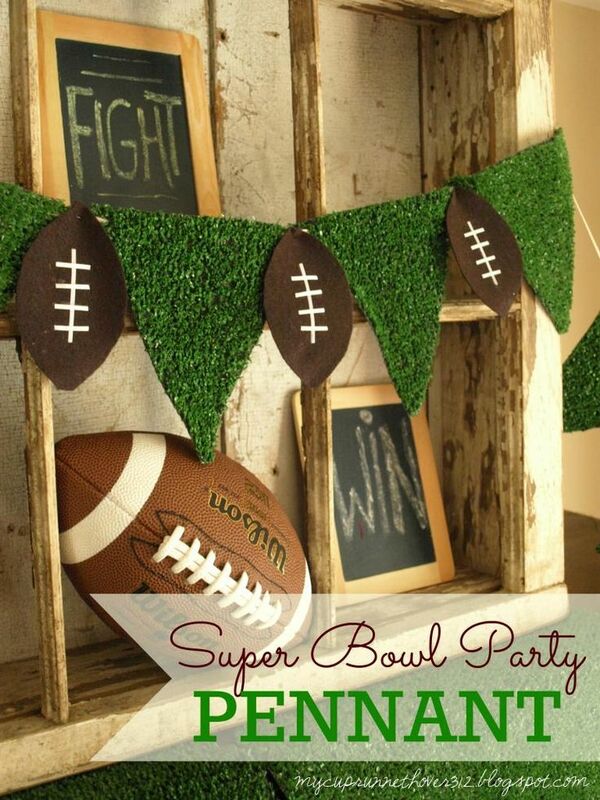 While I specifically married a man who did not watch sports, these decorations are so cute that I’m tempted to consider the theme in the future! For those of you who live for activities that involve sweat and a ball or two, here are great ideas for sprucing up your room! I did a baseball/star theme during my student teaching. I had a whole class incentive bulletin board which I made to look like a baseball field. It was titled “Baseball Bonus”. I had a cutout of a baseball player and whenever the whole class did well I would move it to the next base. After so many “runs” they would win a reward (extra recess, etc.) For a hall display I had the students decorate t-shirts like a uniform, with their name and favorite number. I labeled it “All-Star Students” and used a star border. They also sell borders with sports balls. For a job chart, I had each students’ name written on a baseball cutout. I saw a bulletin board once titled Touchdown readers. Each student had his/her own football shape and they got to move the balls from one end of the football field to the other (one 10-yard line at a time) as they read books independently. I think the goal was 10 books before Thanksgiving. Invest in a piece of corkboard and cut it out in the shape of various sports balls, such as the baseball below. Students can use them as ‘parking lots’ for ideas during the year (sticking post-it notes with ideas, predictions, etc. ).